Hello! Bonjour! Ni hao! Ding dong! Heigh ho! Do you remember what life was life before emojis? Neither do we, which is why we think this video is pretty amazing. The geniuses behind the Tony Award-winning smash hit The Book of Mormon have created an emoji-themed video for the show's hilarious opening number, "Hello." You simply won't believe how much this video will change your life! 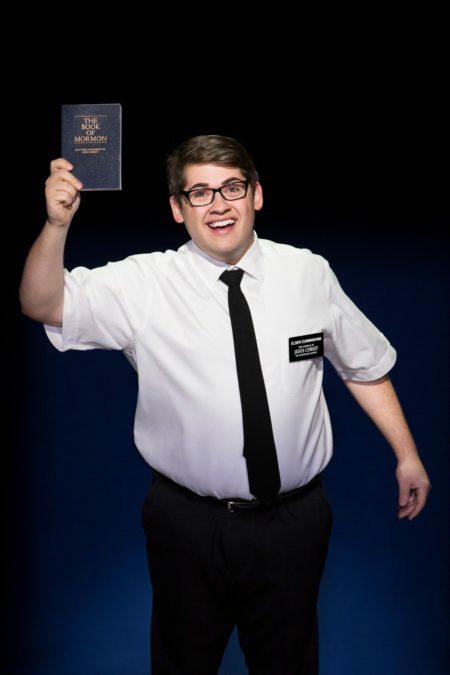 You'll know what we're talking about when you watch the video below and then go see The Book of Mormon when it comes to a city near you. Enjoy the show and practice those emoji skills.